Take a step back in time at the Yellowstone Historic Center in downtown West Yellowstone. Discover the history of the nation's first national park, the town itself, and interesting exhibits on travel, including a historic railroad depot. 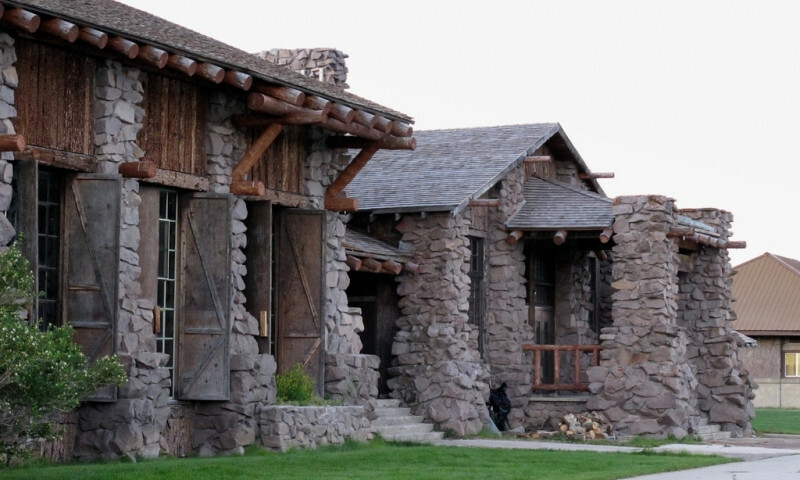 What can I see and do at the Yellowstone Historic Center? Located right in downtown West Yellowstone, the Yellowstone Historic Center is a great place to visit before entering the first National Park. Learn the history of Yellowstone National Park and West Yellowstone, a town which was developed with the sole purpose of serving park visitors. Enjoy exhibits featuring the historic railroad depot with old stagecoaches, trains, and snow machines. Where is the Yellowstone Historic Center? The Yellowstone Historic Center is located in the old Railroad Depot on the corner of Canyon Street and Yellowstone Ave. The center is open daily 9am to 6pm from mid-May to mid-October. Call the Yellowstone Historic Center directly at 406-646-7461 or Visit their Website.